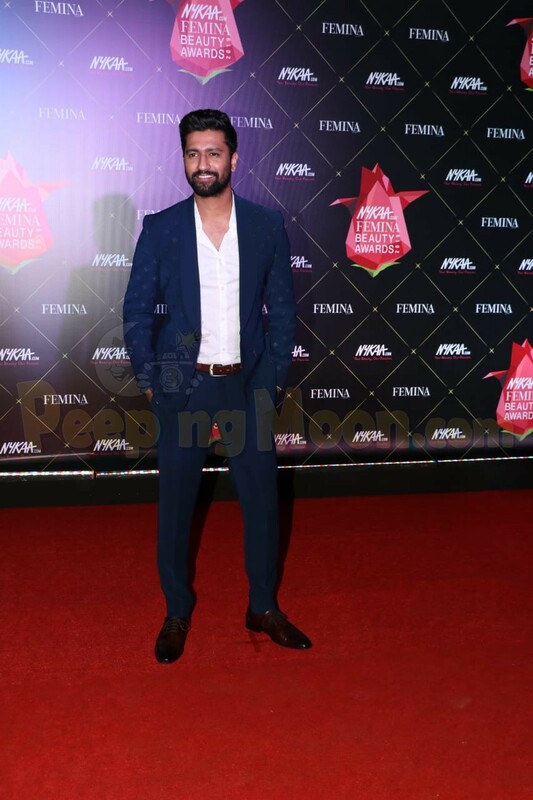 Actor Vicky Kaushal, who has been on a roll in the Hindi film industry, said that in real life, he is quite a "safe" person but he doesn't mind experimenting with the roles he takes on-screen. "I'm a safe person. I'm that guy who has a favourite ice cream flavour, who'll go to the same ice cream parlour and order that one flavour he likes. When it comes to fashion, I'm more of a solids and stripes guy,” Vicky said. "If I even feel like experimenting, it will be with shoes or sunglasses - I'm a sucker for white sneakers. With my roles, though, I'm experimental: I don't like simple things, steady things, easy things. I want to make it complicated. I want layers, I want colours, I want shades," Vicky said in an interview. Since his debut with Masaan, Vicky has explored diverse subjects and genres of films which have given him a chance to showcase his versatility through projects like Love Per Square Foot, Sanju, Lust Stories and Uri: The Surgical Strike. He is quite widely followed on social media and is also endorsing brands. On the film front, Vicky said he is quite open in his mind about the kind of characters he wants to take up. "The key is to be open, to be like a magnet. But it's important to know what you want to attract. For me, it's good scripts. The day I limit myself, thinking that I want to do only a certain genre, a certain kind of film, I'll be making things difficult for myself," Vicky said. His process of approaching characters is also nuanced. "Living in the moment is important. Also, observing people. No experience goes to waste as an actor. You meet people, talk to them, and their experiences become part of your database. I used to stalk people in Banaras (for Masaan). Literally. If I found them interesting, I followed them, I watched them from across the street. I have so many videos of random people in Surat, whose body languages I used for the character of Kamli (in Sanju)," he said.